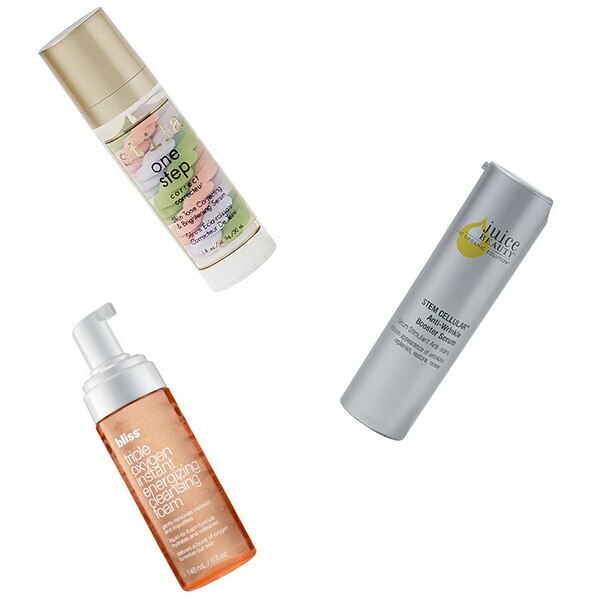 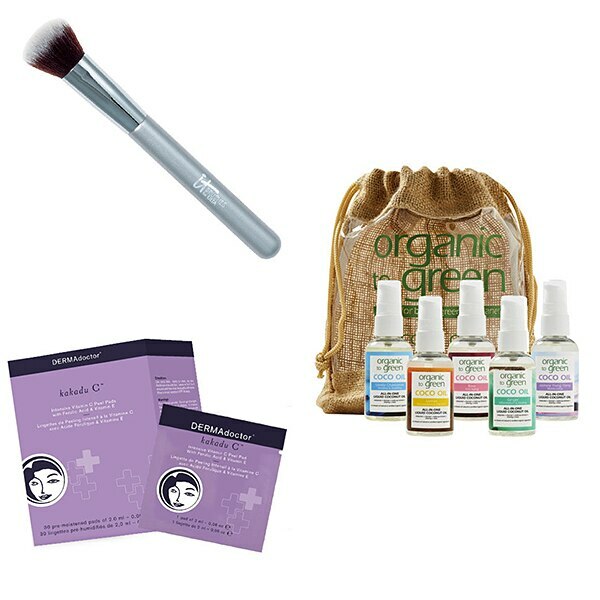 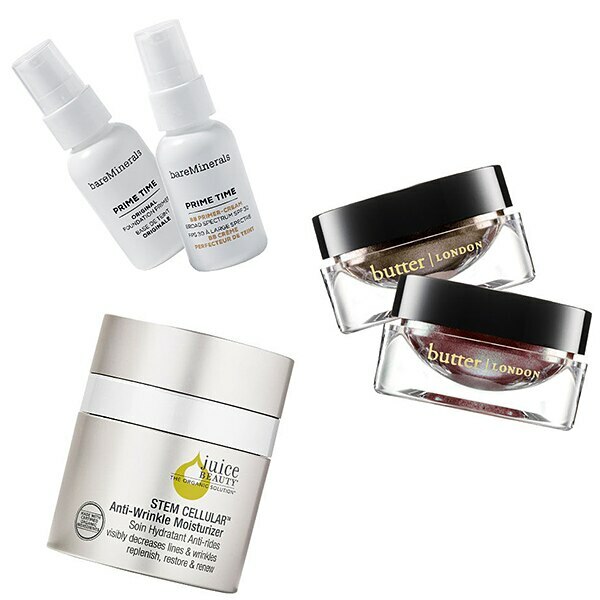 If your skin is screaming for spring and you’re ready to hop into a warmer weather beauty routine, it’s your lucky day! 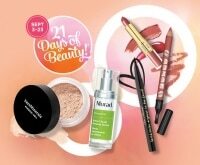 From March 19 through April 8, Ulta’s 21 Days of Beauty is back just in time for the start of spring. 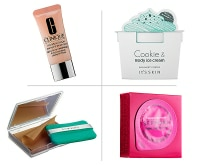 This bi-annual event boasts dozens of deals on everything from eyeshadow palettes to cleansing creams and vibrant blushes. 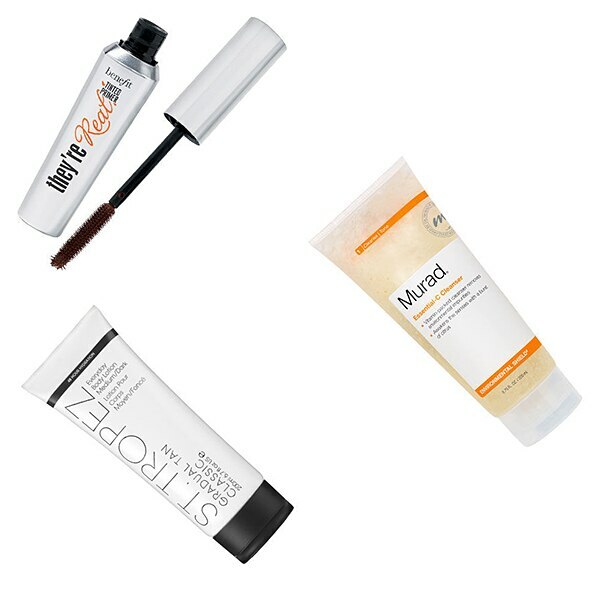 Even if your beauty routine hasn’t gone into overload through the winter, now may be the time to replace old and expired makeup. 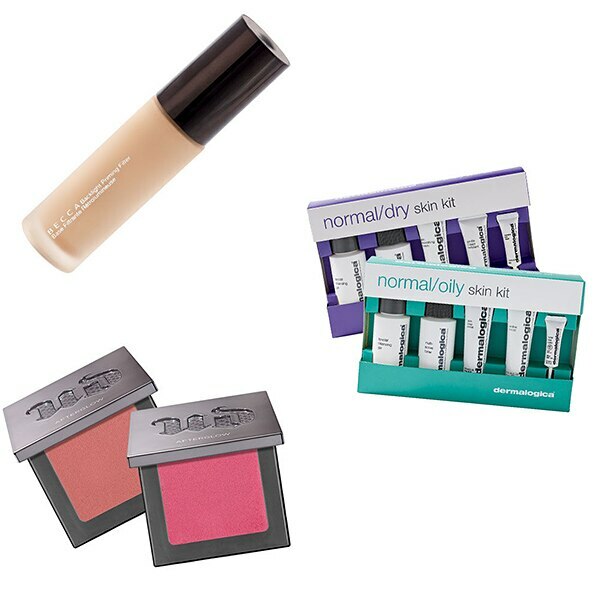 The Ulta 21 Days of Beauty Spring 2017 event comes with a couple of new features. 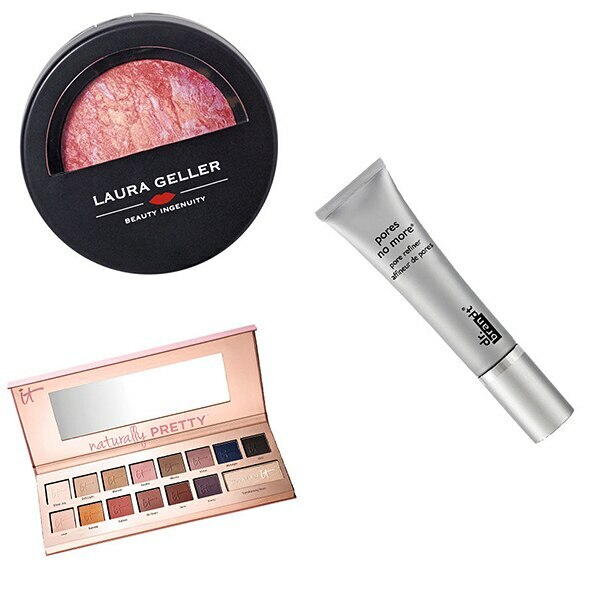 Hot Buys are discounts of up to 50% on favorite brands like Tarte, BareMinerals, and Butter London that are available every day of the event. 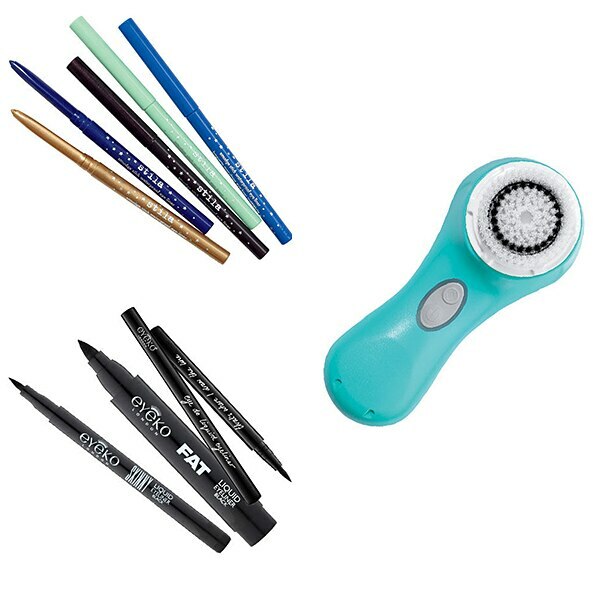 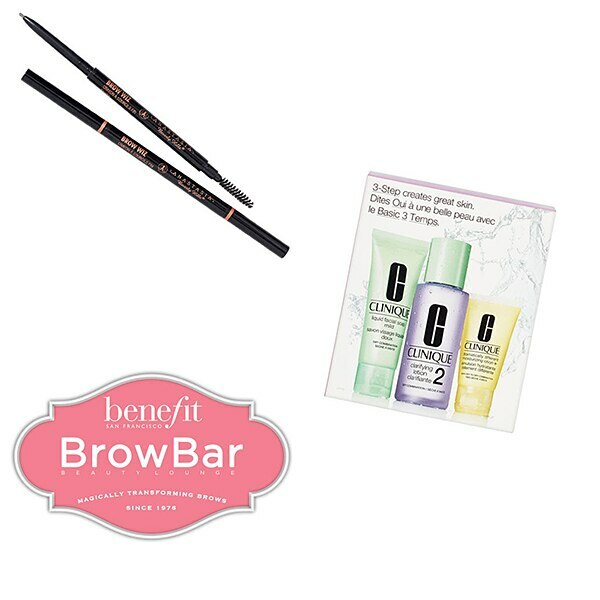 And if you’re looking for those Ulta Beauty Brand Steals, they’ve changed into Beauty Deals. 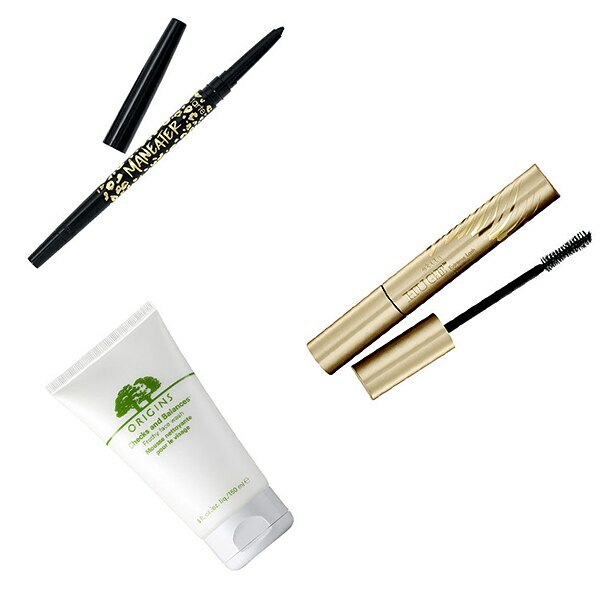 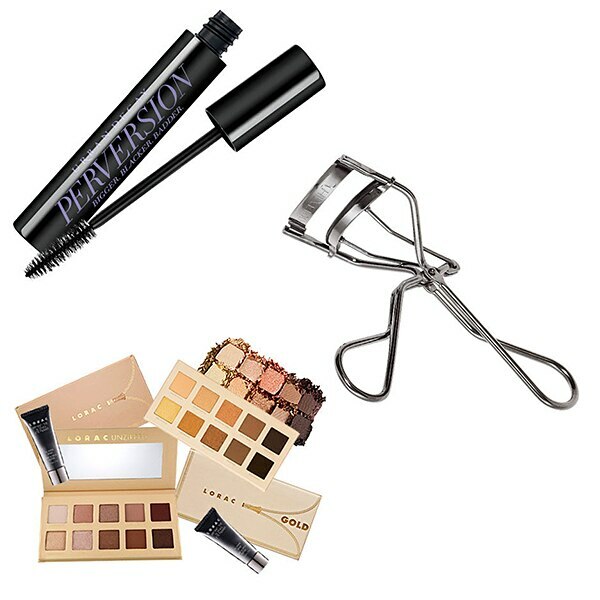 Ready to shop for bold blush, flawless concealer, and the tools for your perfect cat eye? 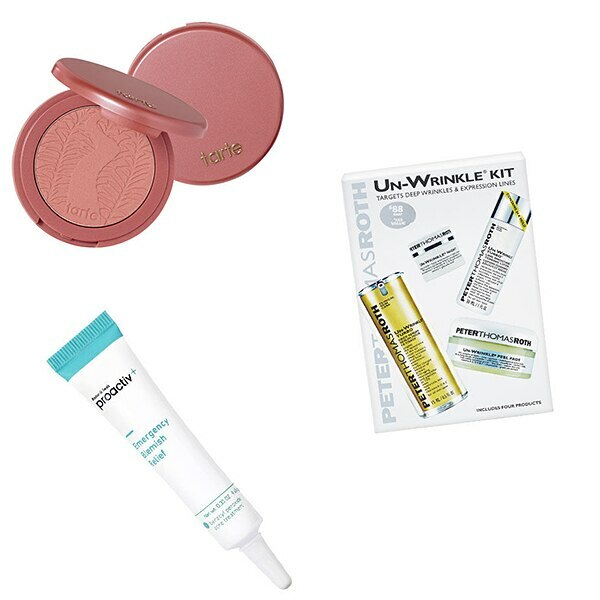 Check out the best deals in the Ulta 21 Days of Beauty Spring 2017 event below. 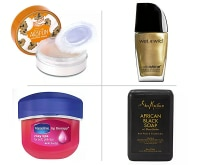 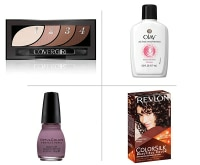 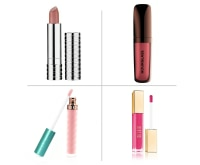 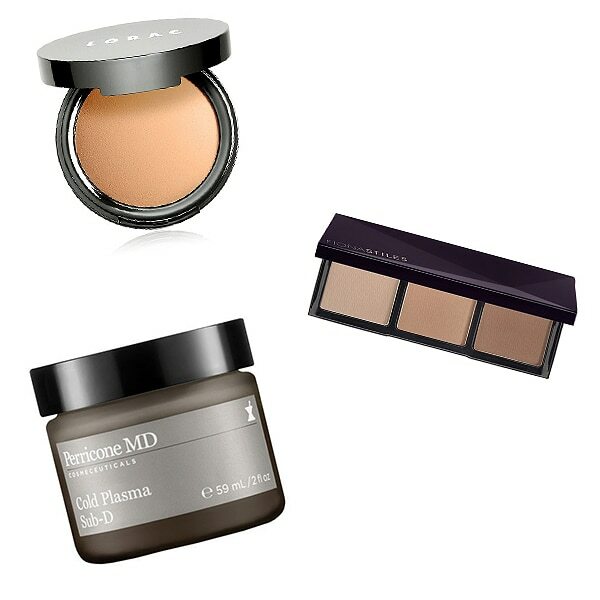 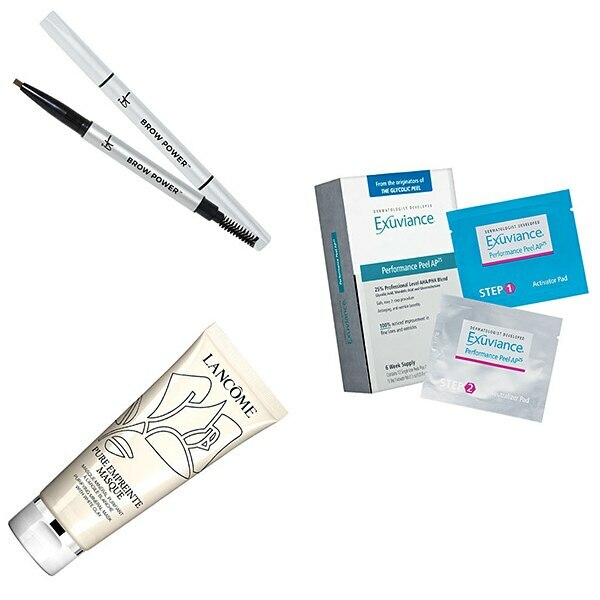 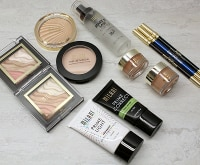 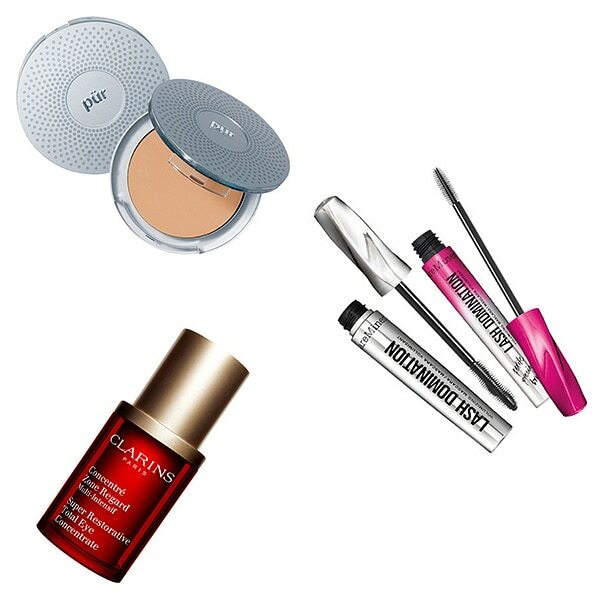 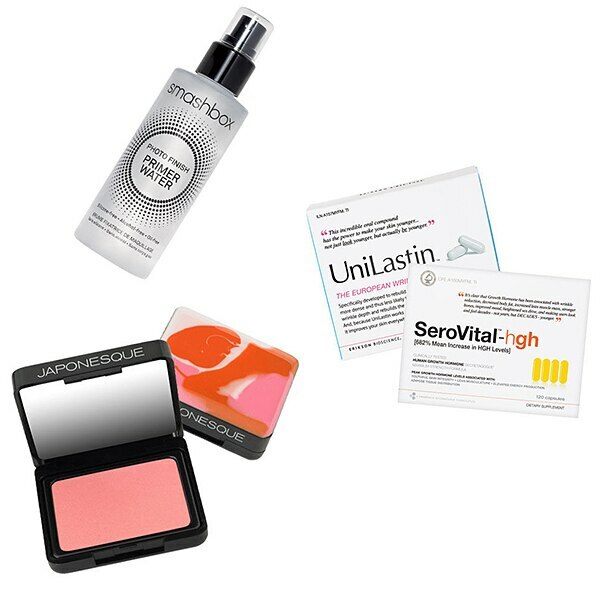 These discounted beauty products are available to Ulta Platinum Ultamate Rewards members only. 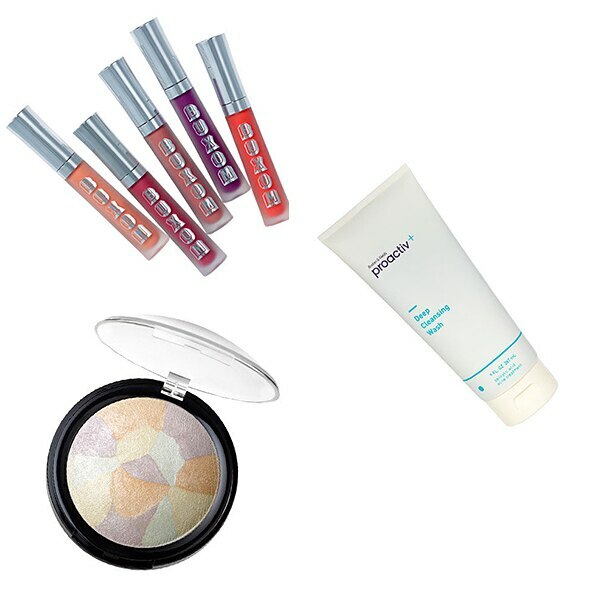 Be sure to sign into your Platinum account to order up these online-only steals that ship for free through April 8!